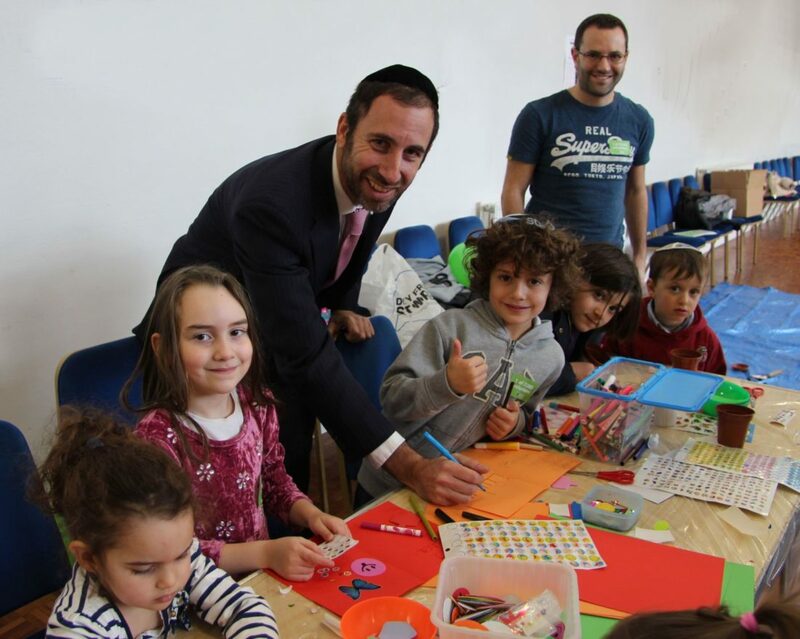 Following the success of the Mini-Limmud events that took place in Lithuania in 2013 and 2014, the Jewish Community of Lithuania is organizing this festival for the third time in November 2015. 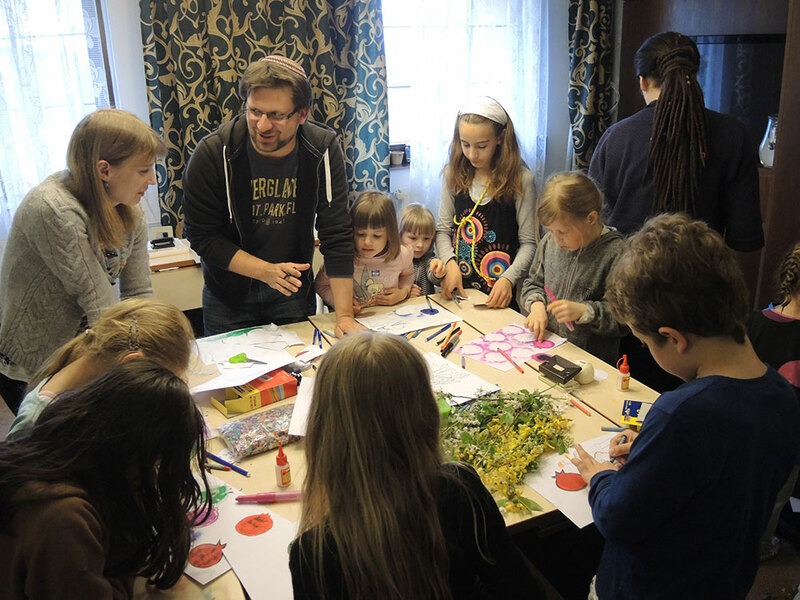 Mini-Limmud is an event for 350 people of all ages from Lithuania that aims to revitalize and re-energize Jewish life in this former center of Jewish innovation, culture, and scholarship. 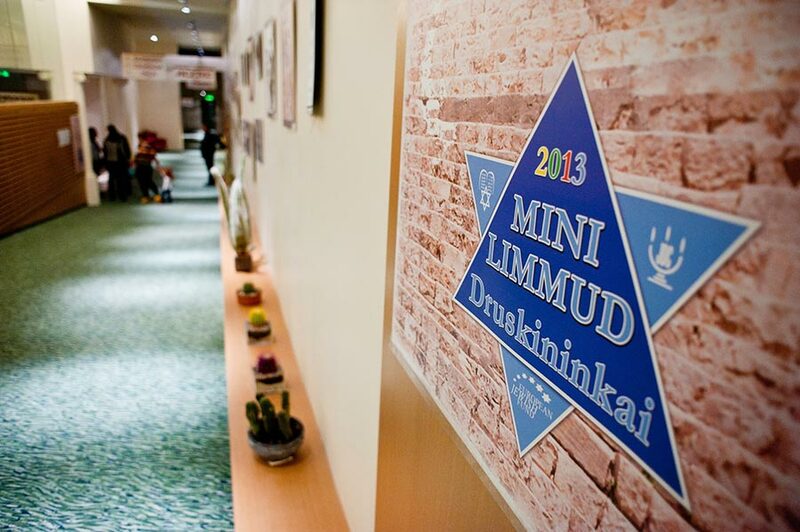 The aim of Mini-Limmud is to create a unique and dynamic environment in which to engage the growing number of Jews in Lithuania who are eager to learn about their culture and history. This successful outreach program targets Jews of all ages, families and singles, professionals and lay leaders, and has something for everyone. 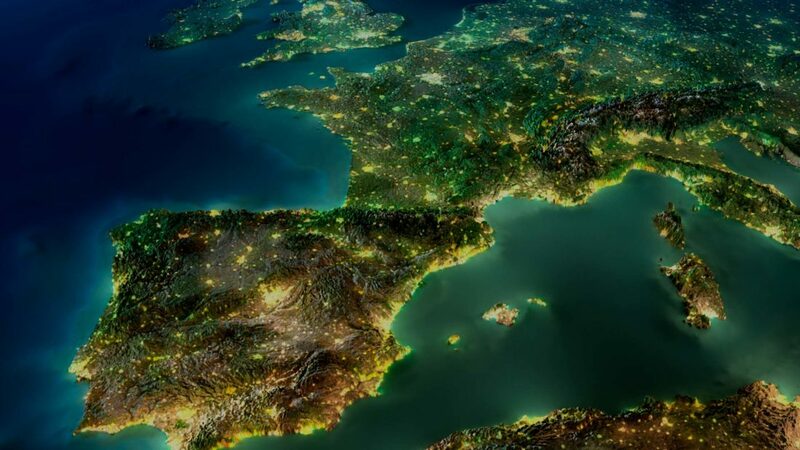 Offerings include lectures on a broad range of diverse Jewish and Israel-related topics presented by esteemed scholars and lecturers from abroad as well as by the participants themselves. In addition, the program conducts a variety of activities that range from instruction on how to read from the Torah and lead communal prayer to Jewish cooking and Israeli dance workshops. Shabbat celebration is one of the central activities of the program. The program aims to reach unaffiliated, middle-generation, middle-class Jews who have the potential to constitute the backbone of a sustainable Jewish community. This projects aims to strengthen Jewish knowledge and practice in Lithuania by providing opportunities for all members of the community to partake in high-quality learning experiences. Its goals are to attract hard-to-reach unaffiliated Jews through relevant and responsive programming, to increase indigenous leadership capacity through opportunities for professional and personal growth, and to provide all members of the community with the opportunity to contribute to communal life through teaching and learning.